Extravagant, luxurious, lavish, beautiful: these are only some of the words that come to mind when having your wedding at Il Bacco. We offer a traditionally warm experience with the brevity of a Gatsby-esque party. Weddings here are highlighted by an atmosphere that welcomes uniqueness and diversity. 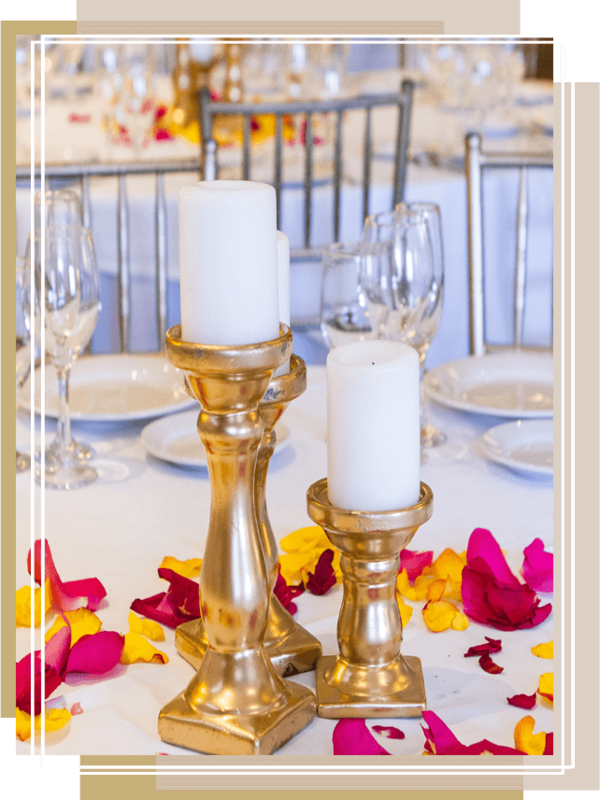 The staff at Il Bacco are prepared to make your wedding as special as the first day you met. 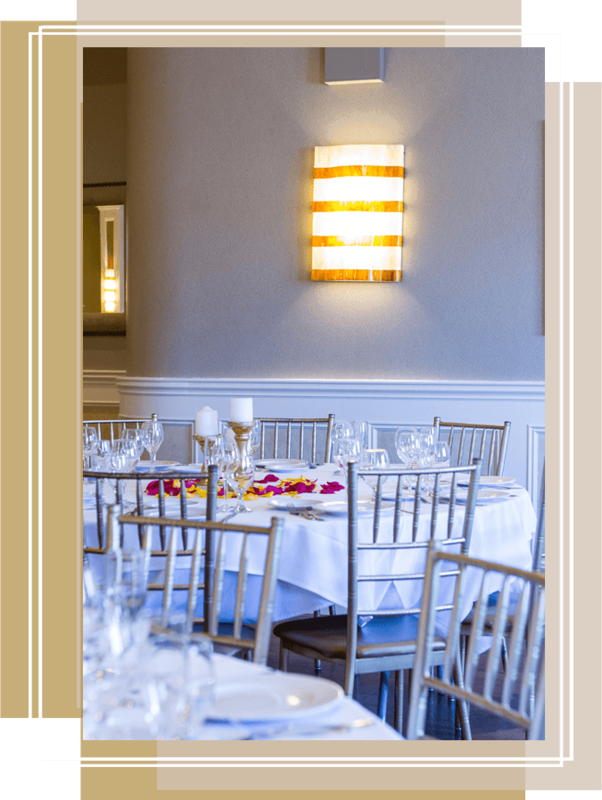 You can’t go wrong with a location that offers three levels of spaciousness — each level offers a unique attribute for your celebratory occasion. Whether you are having an anniversary party, corporate event, or looking to host any other event, Il Bacco has a space that will fit your particular needs. The atmosphere at Il Bacco is perfect for corporate presentations and other non-traditional events. What you can expect is the utmost care and integrity from our staff. Go ahead. Drink a glass of wine and dance the night away at the finest catering halls New York City has to offer. 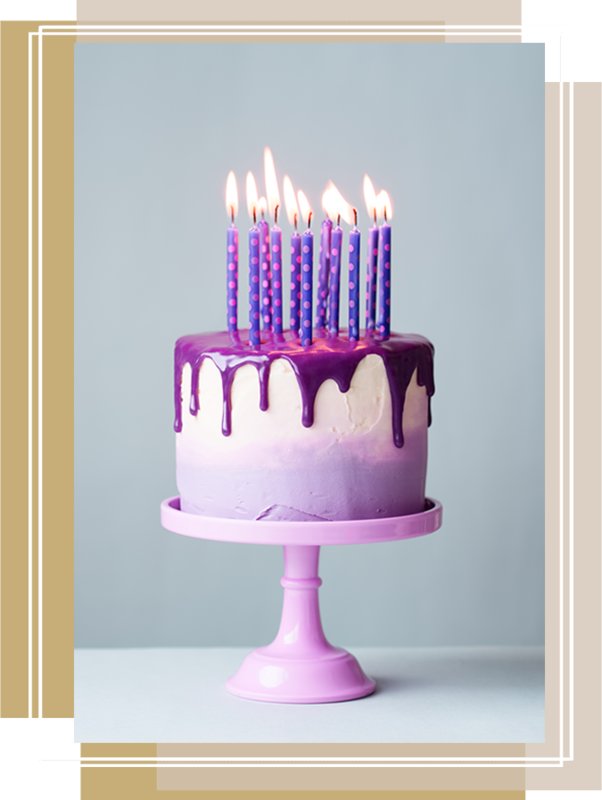 Are you preparing to find a location for yours or a loved one’s birthday party? Allow Il Bacco to be the hot spot for the night. We host desirable parties that will keep your family and friends entertained. We can help you every step of the way. Il Bacco is designed to offer 100% elegance in design and 100% excellence in customer service. The best part about it? You can expect traditional style Italian hospitality.